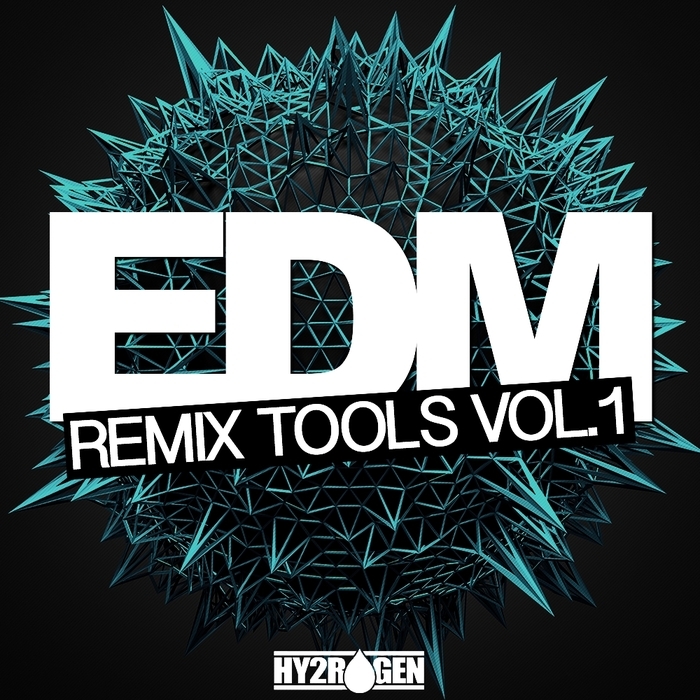 Following the success of the EDM sample pack, HY2ROGEN returns with a special series of sounds, titled EDM Remix Tools, providing more inspiration for your next anthem track. 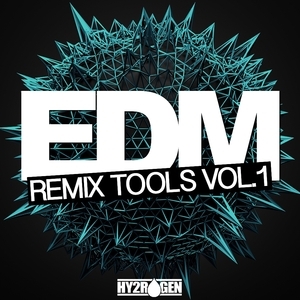 This first edition of EDM Remix Tools features a blend of mainroom sounds infused with a mixture of electro house, progressive house, melbourne bounce and future house ingredients. What you get is 848 files broken down into: 660 WAV elements [60 bass loops (dry & wet), 320 drum one shots (50 claps, 50 hihats, 50 kicks, 20 tonal kicks, 100 percs and 50 snares), 50 fx loops, 80 hooks & drops (dry & wet), 80 melody loops (dry & wet), 20 snare rolls & fills, 50 top loops], 110 MIDI files, 50 REX2 files for the top loops and 28 software sampler files (EXS24, Kontakt, NNXT and Halion). All of the sounds come as 24bit 44.1khz WAV files, along with MIDI, REX2 and software sampler files.